2 BEIJING (Reuters) – Typhoon Meranti slammed into southeastern China on Thursday with strong winds and lashing rain that cut power to 1.65 million homes, but there were no reports of more casualties in what has been described as the strongest storm of the year globally. The super typhoon made landfall in the early hours near the major city of Xiamen. BEIJING (Reuters) – Typhoon Meranti slammed into southeastern China on Thursday with strong winds and lashing rain that cut power to 1.65 million homes, but there were no reports of more casualties in what has been described as the strongest storm of the year globally. 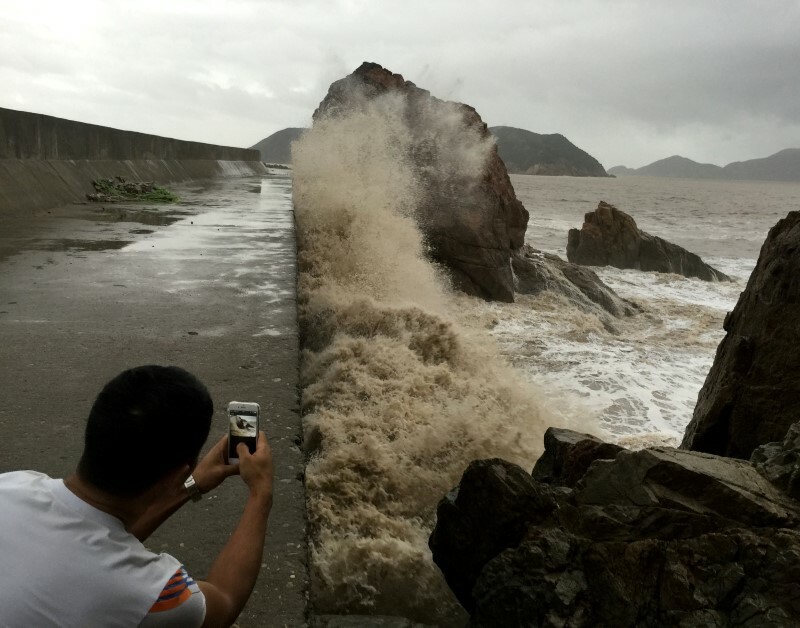 The storm, registered as a super typhoon before losing strength after sweeping across southern Taiwan, made landfall in the early hours near the major city of Xiamen. Dozens of flights and train services have been cancelled, state television said, disrupting travel at the start of the three-day Mid-Autumn Festival holiday. Pictures on state media showed flooded streets, fallen trees and crushed cars in Xiamen as rescuers in boats evacuated people. 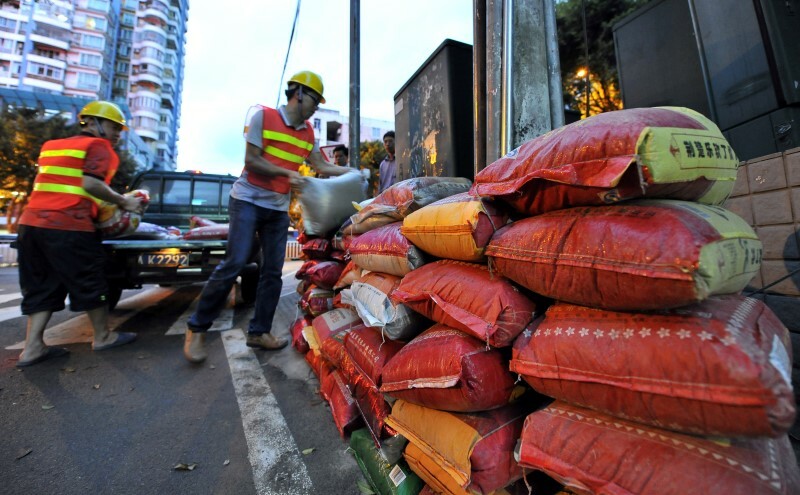 About 320,000 homes were without power in Xiamen. Across the whole of Fujian province, where Xiamen is located, 1.65 million homes had no electricity, state television said. Large sections of Xiamen also suffered water supply disruptions and some windows in tall buildings shattered, sending glass showering onto the ground below, state news agency Xinhua said. 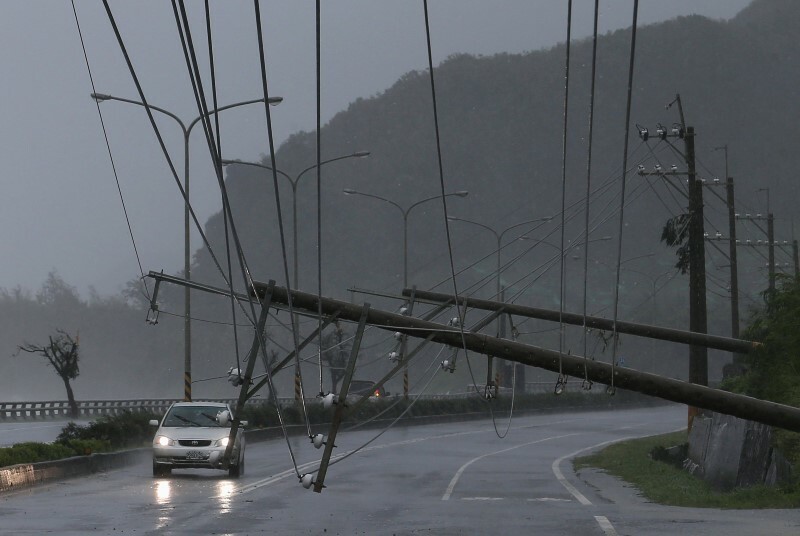 The report said it was the strongest typhoon to hit that part of the country since the founding of Communist China in 1949 and the strongest so far this year anywhere in the world. Tens of thousands of people had already been evacuated as the storm approached and fishing boats called back to port. 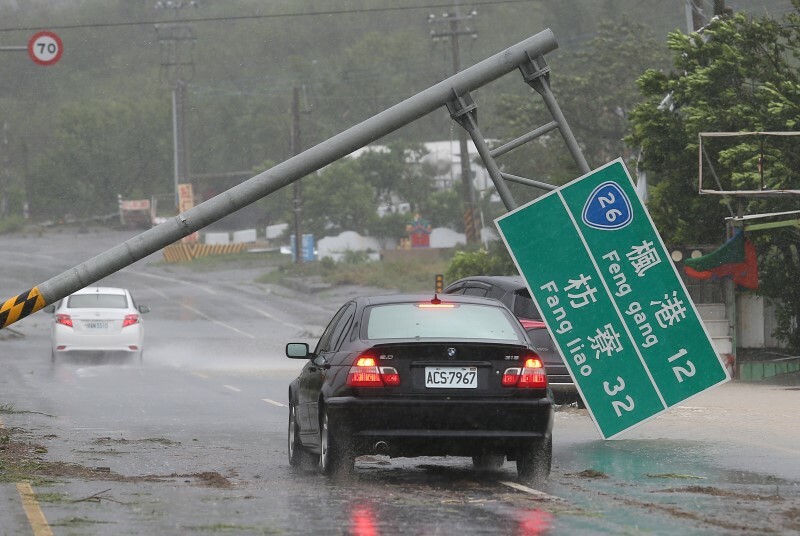 One person died and 38 were injured in Taiwan, the Central Emergency Operation Centre there said, as the typhoon hit the southern part of the island on Wednesday. Meranti was a Category 5 typhoon, the strongest classification awarded by Tropical Storm Risk storm tracker, before it made landfall on the mainland and has since been downgraded to Category 2. Typhoons are common at this time of year, picking up strength as they cross the warm waters of the Pacific and bringing fierce winds and rain when they hit land. Meranti will continue to lose strength as it pushes inland and up towards China’s commercial capital of Shanghai, but will bring heavy rain.